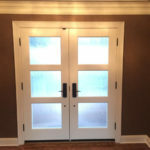 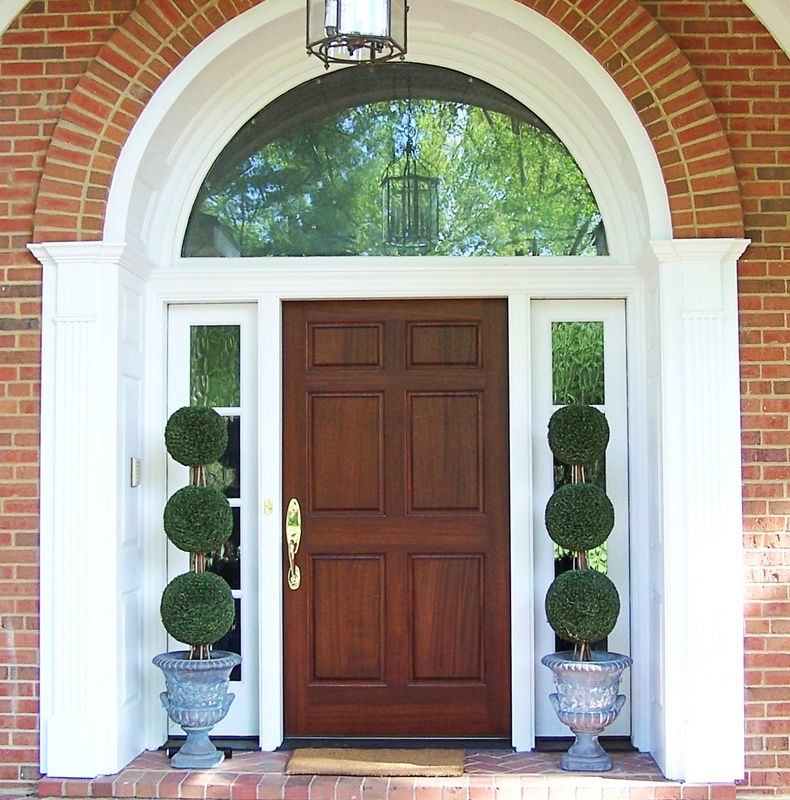 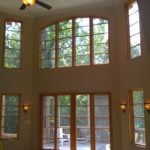 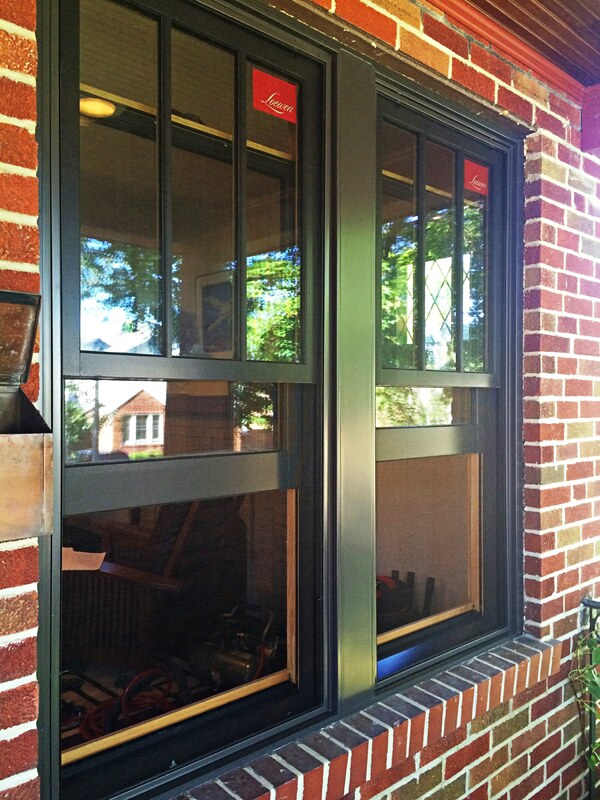 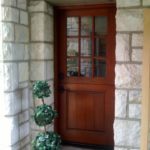 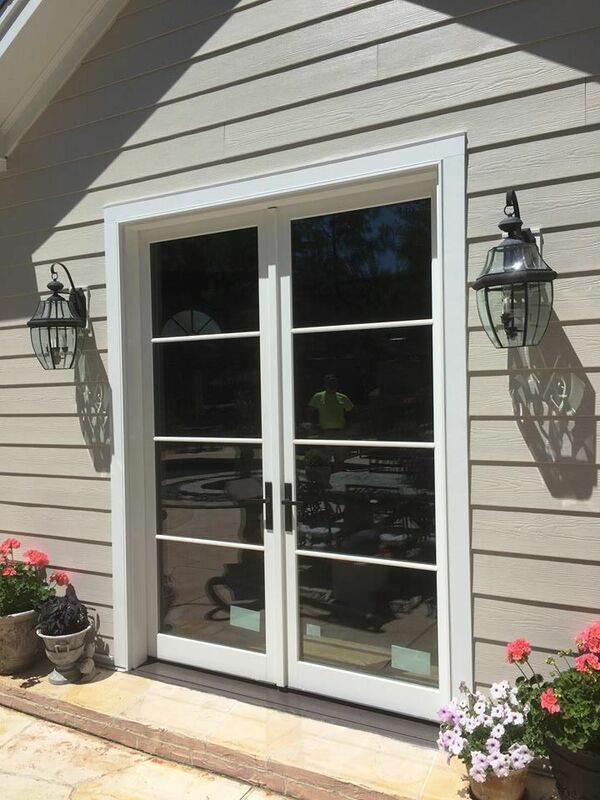 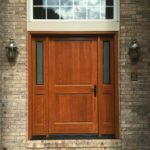 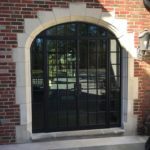 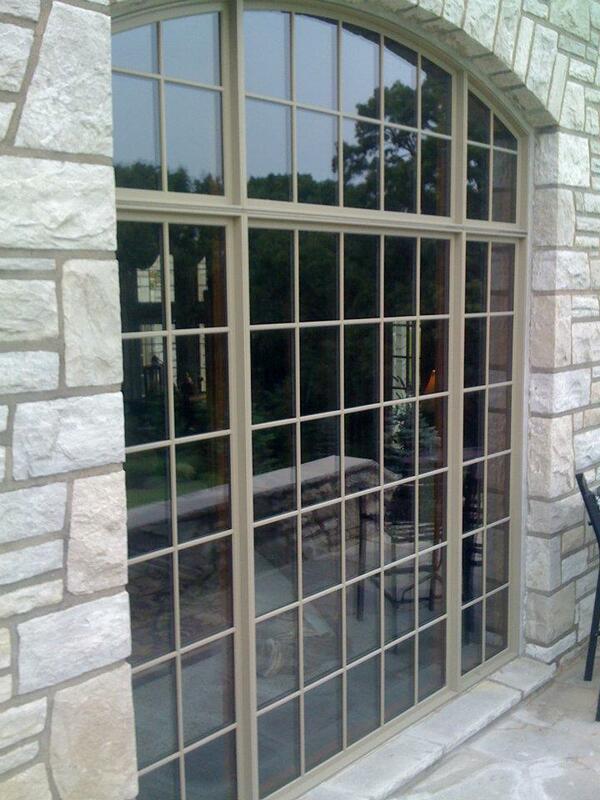 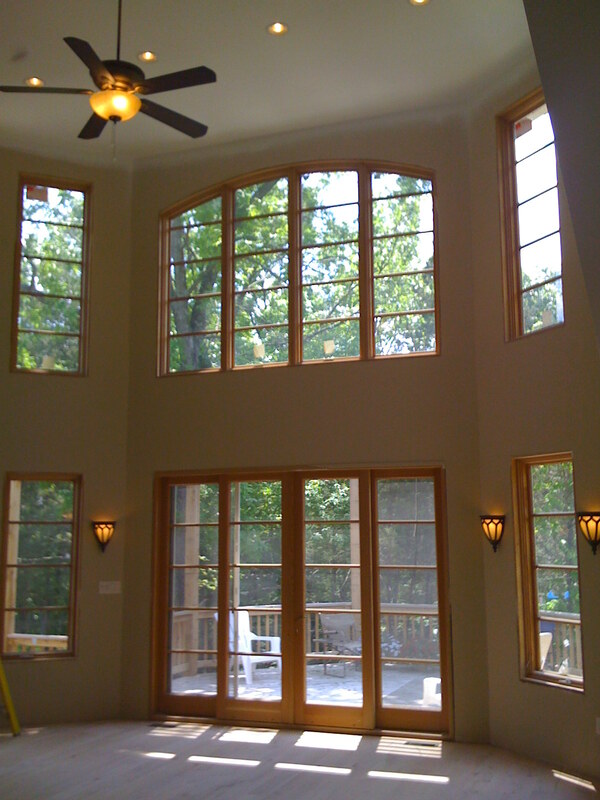 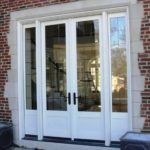 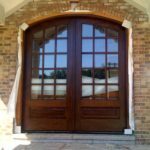 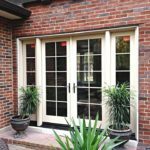 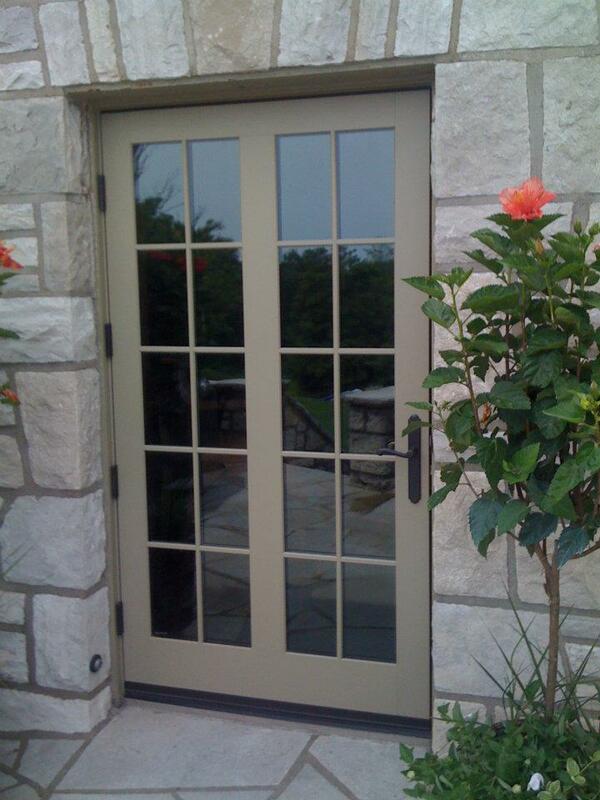 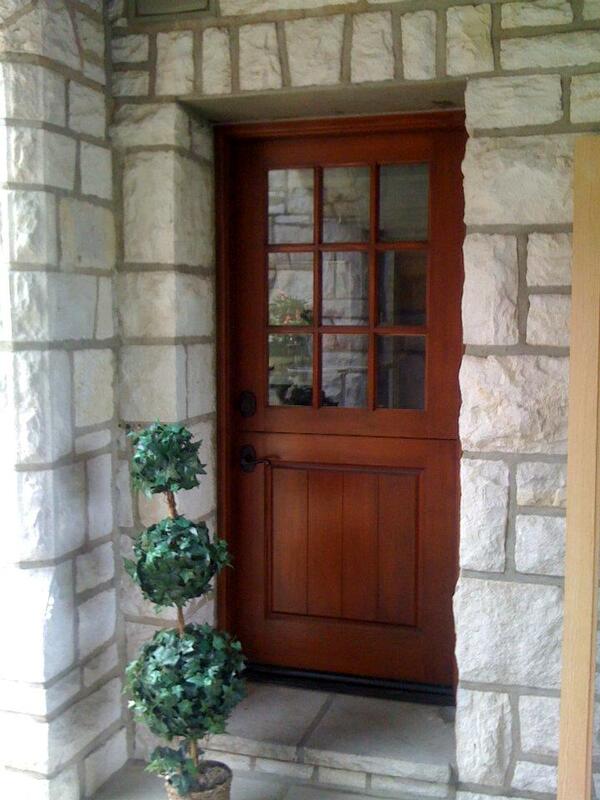 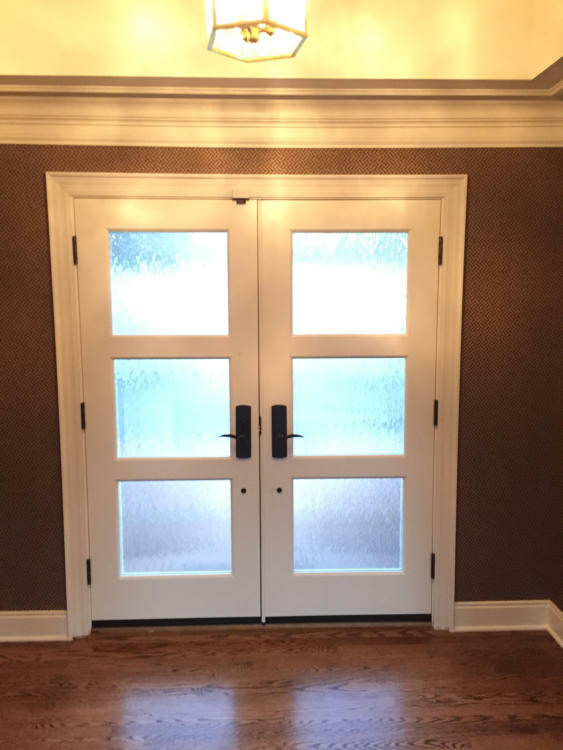 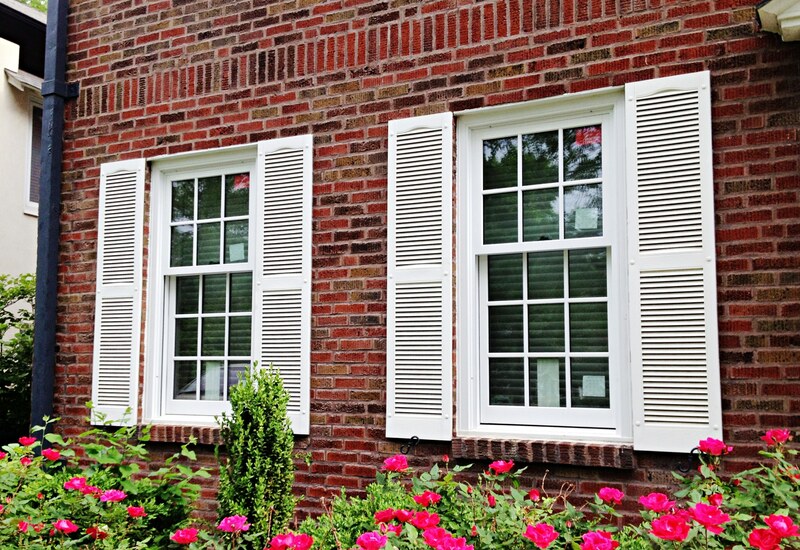 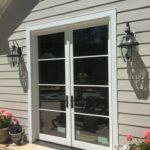 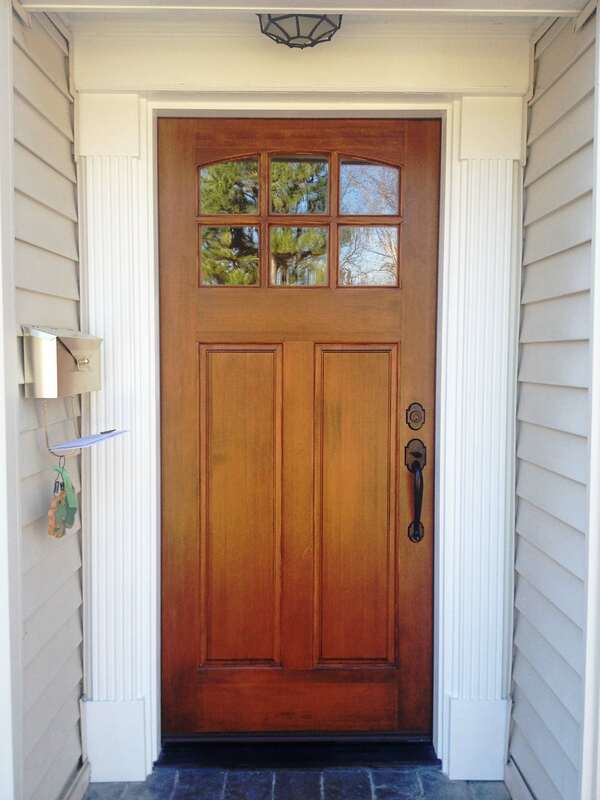 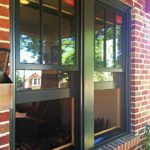 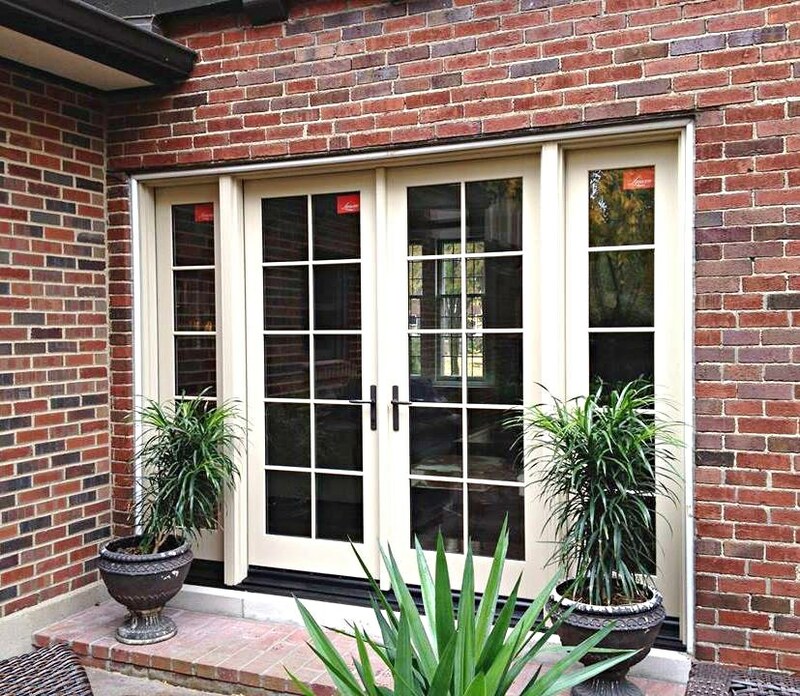 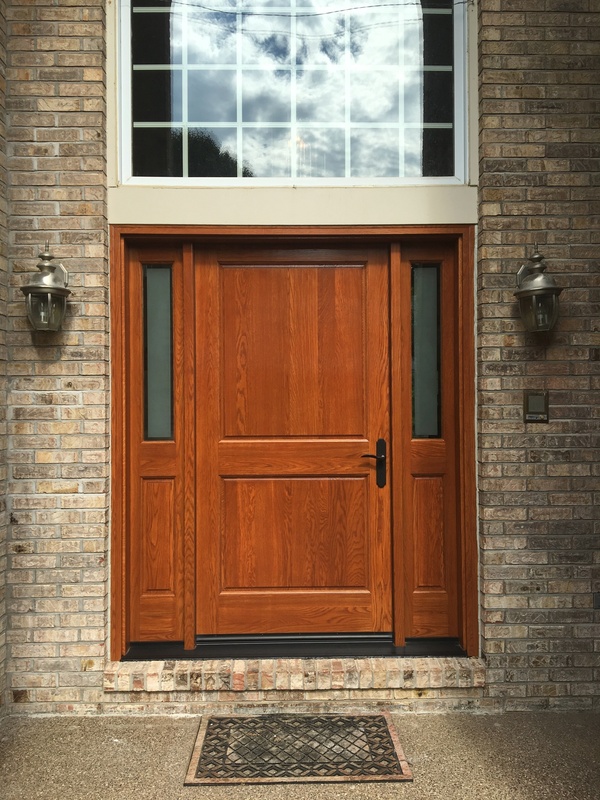 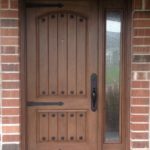 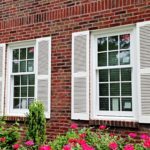 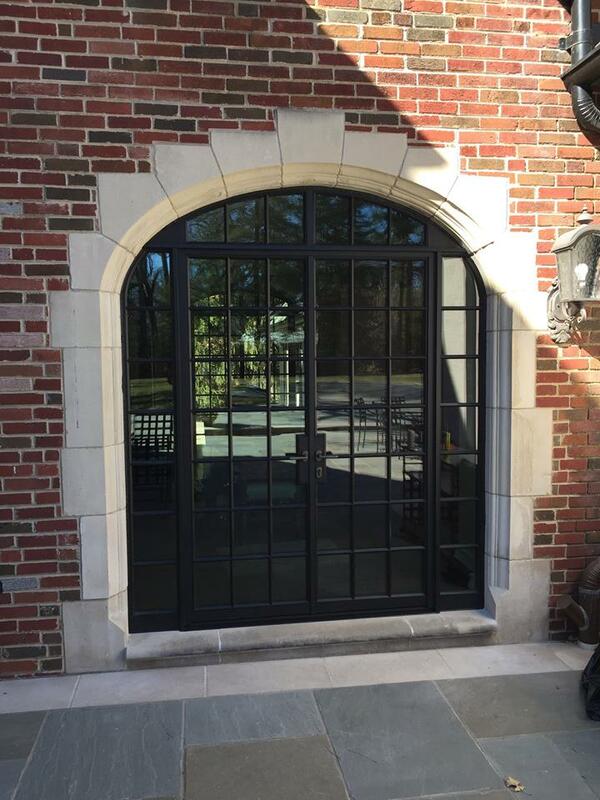 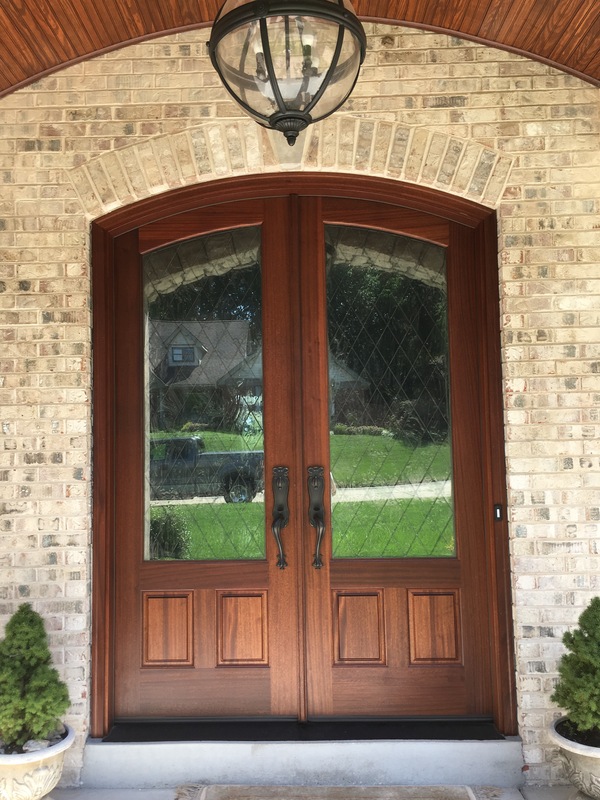 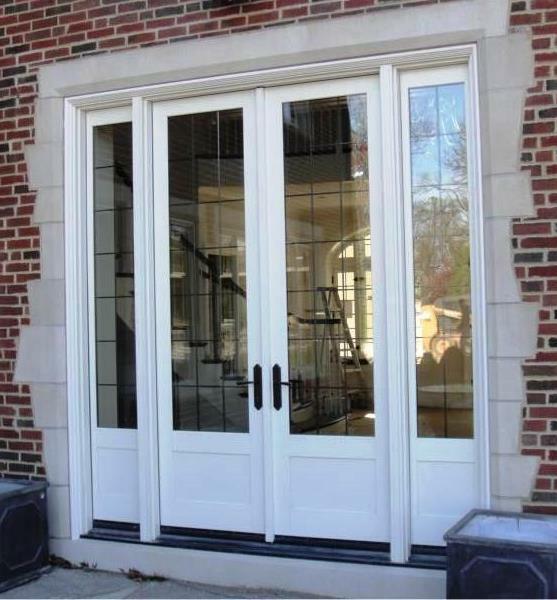 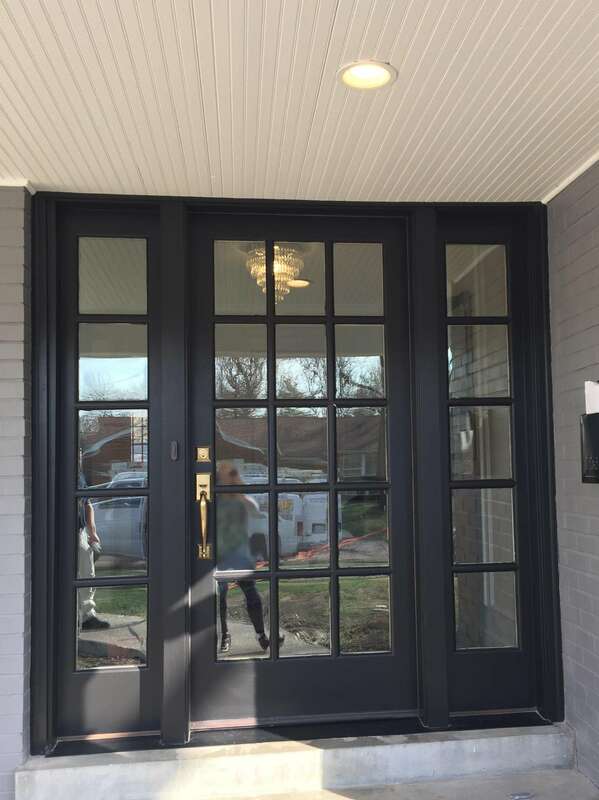 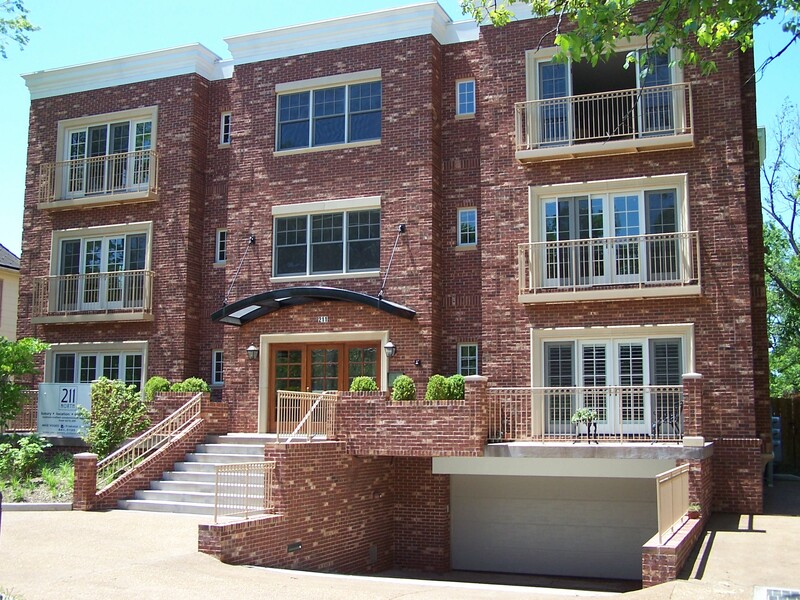 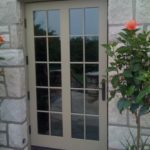 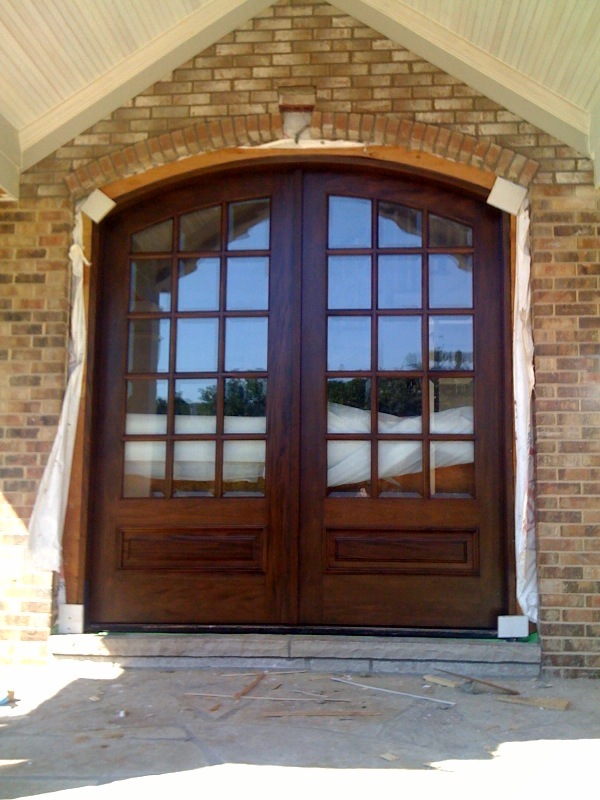 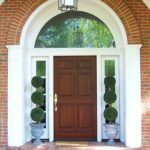 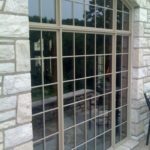 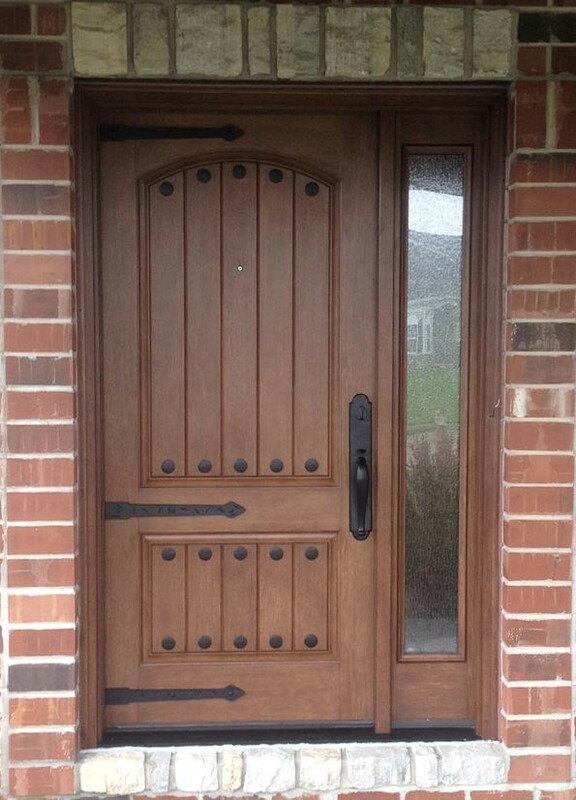 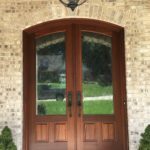 Our gallery consists of homes across St. Louis and surrounding areas that we have installed or supplied products to. 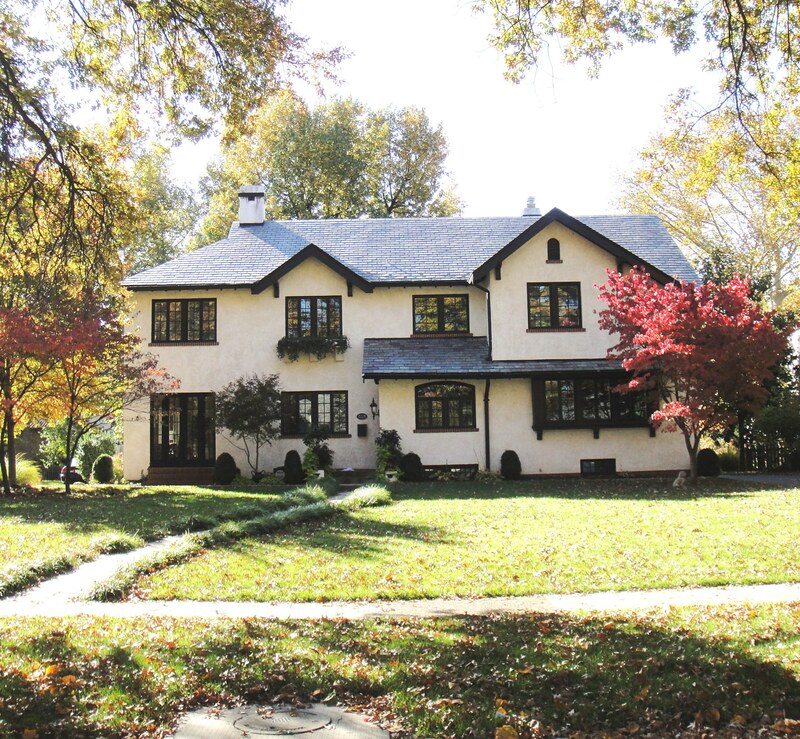 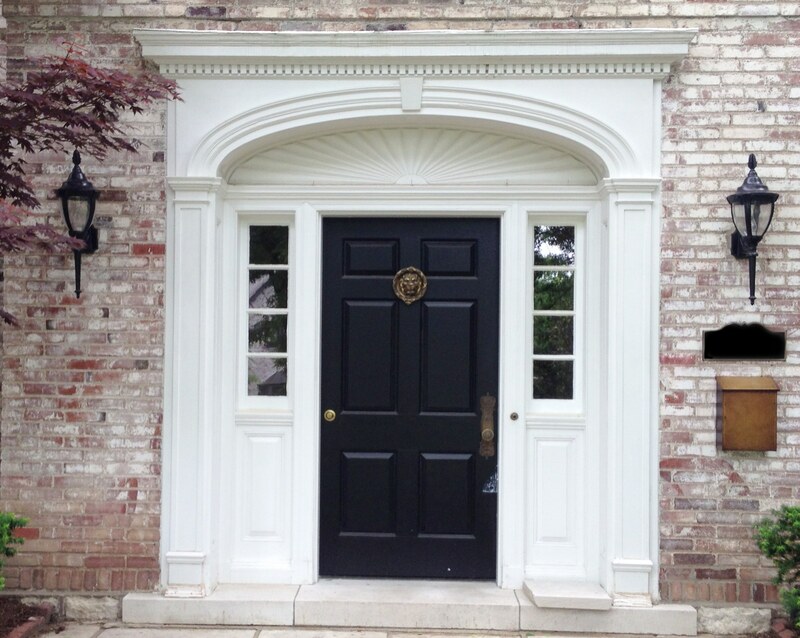 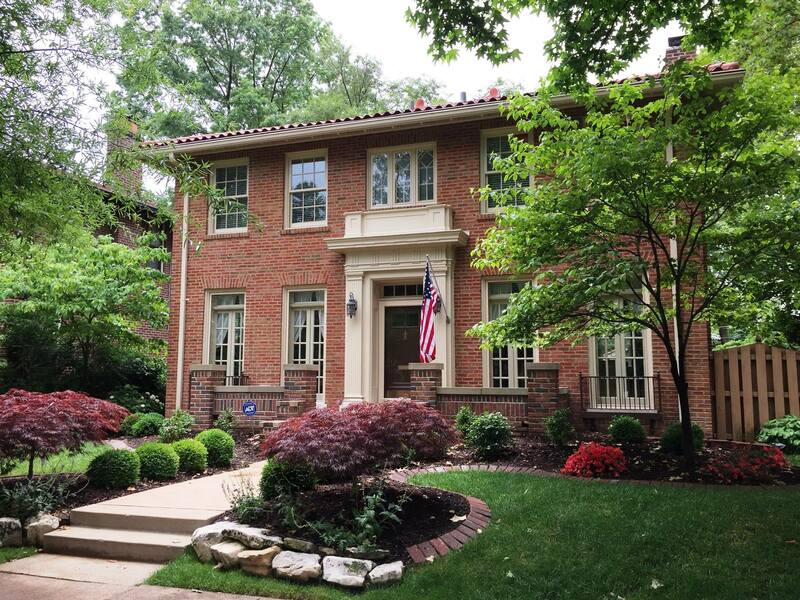 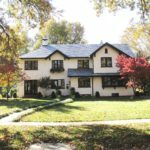 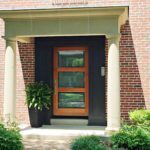 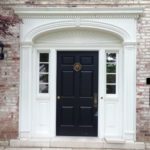 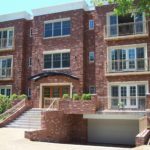 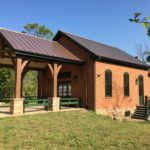 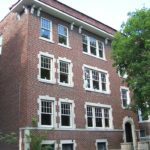 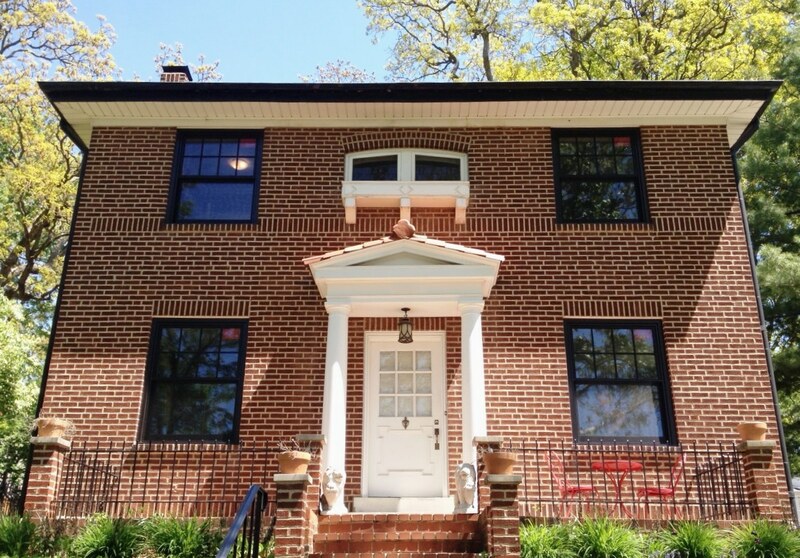 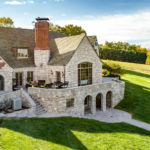 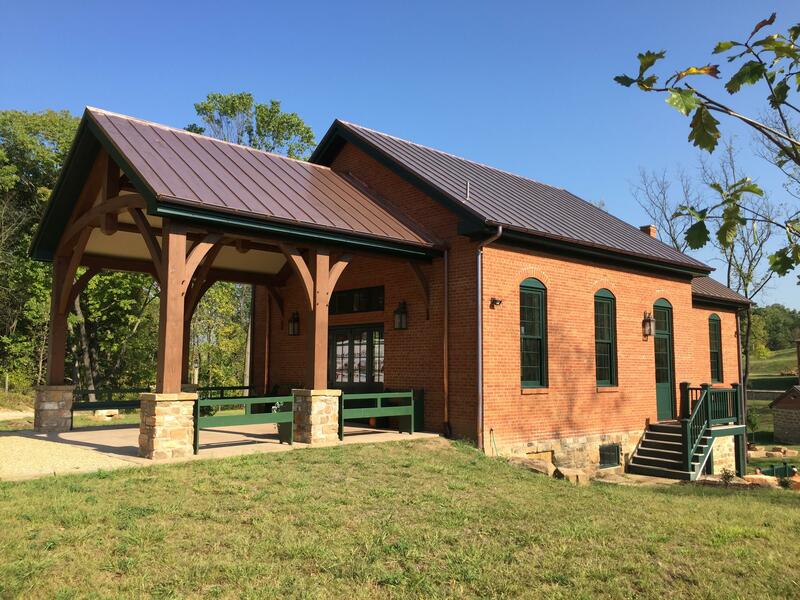 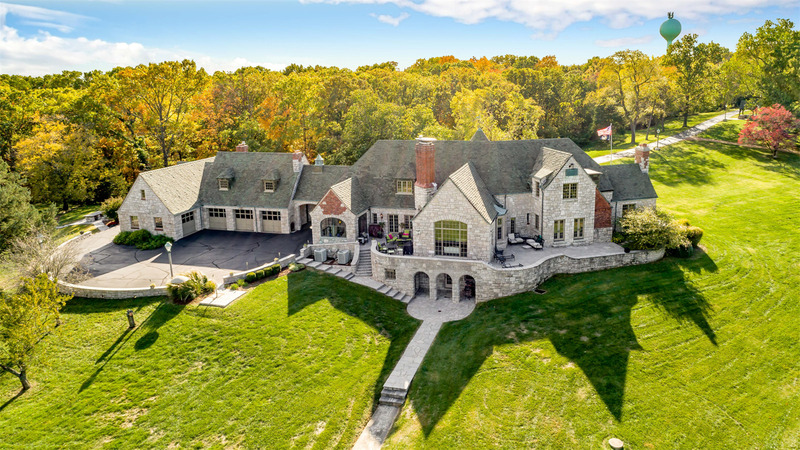 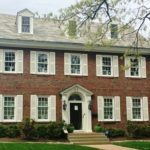 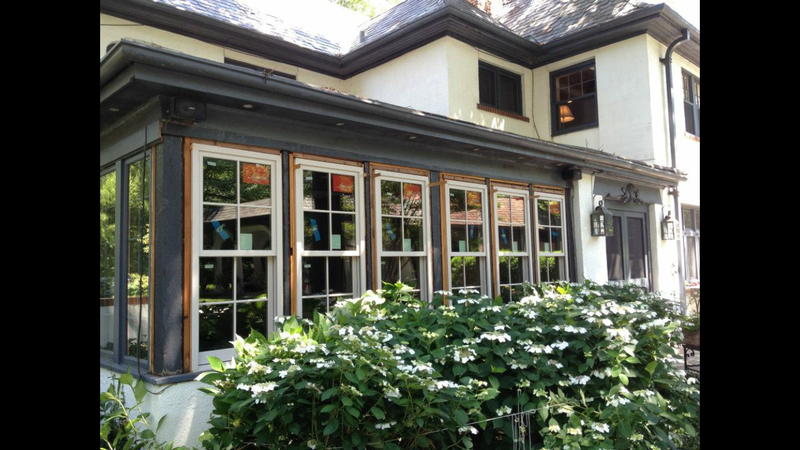 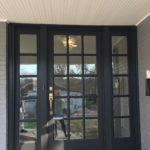 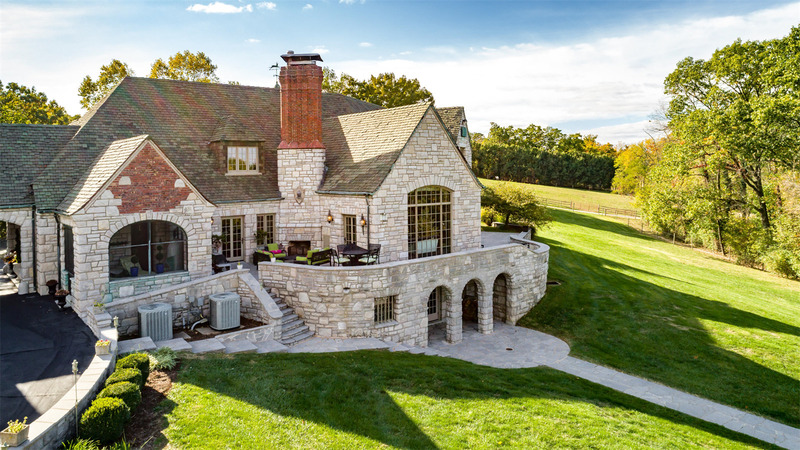 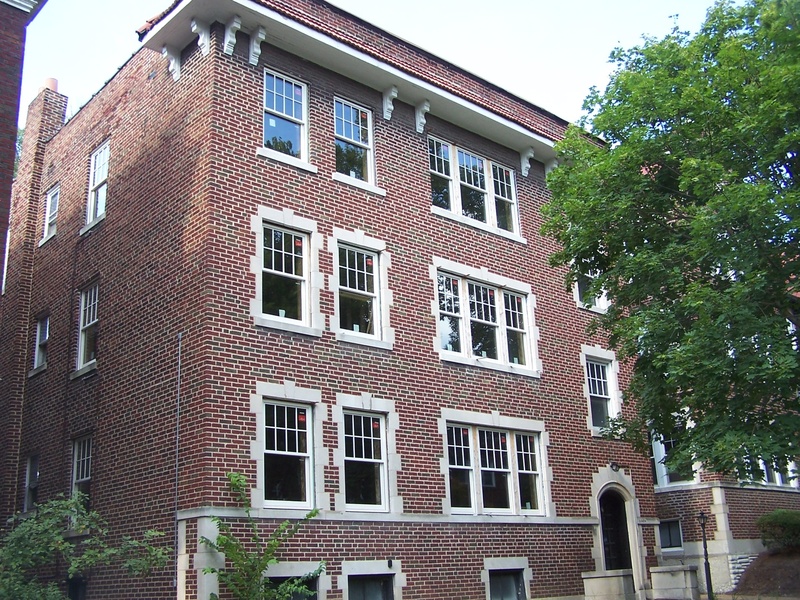 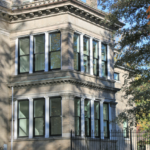 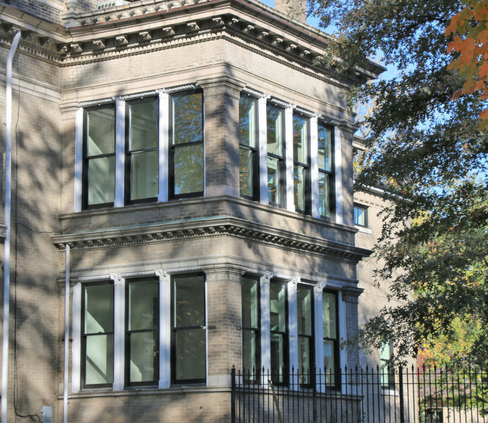 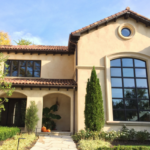 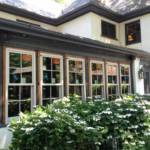 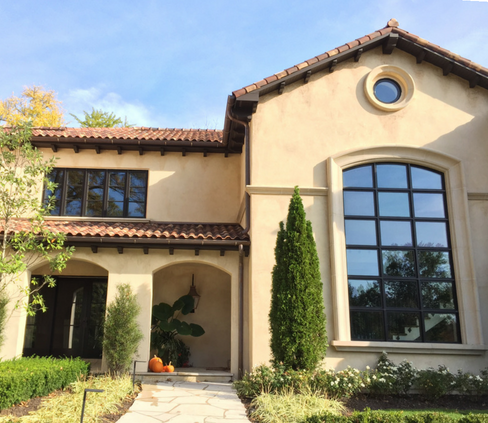 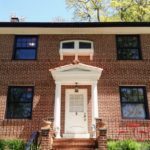 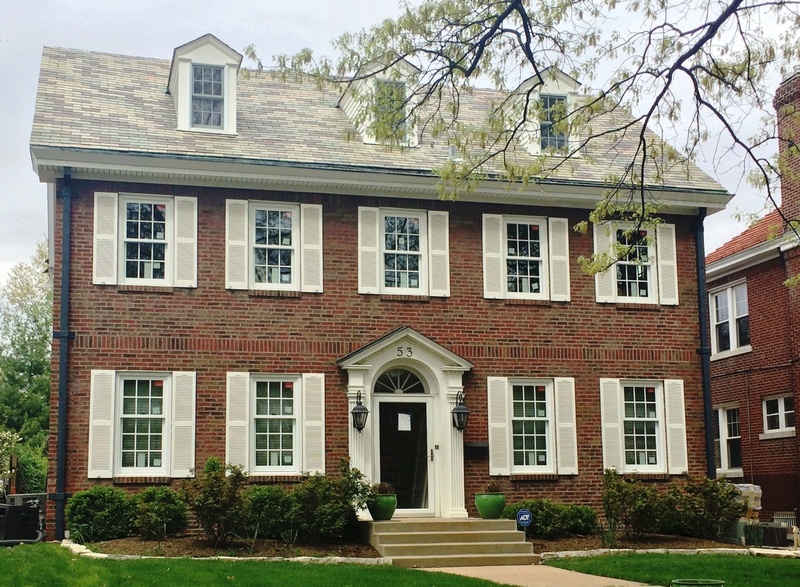 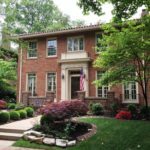 This ranges from historic renovation to the most high end homes in the city and county including Webster Groves, Kirkwood, Ladue, Clayton, Central West End, and many more. 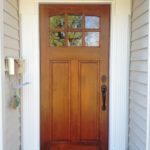 Please enjoy and get inspiration for your own project!